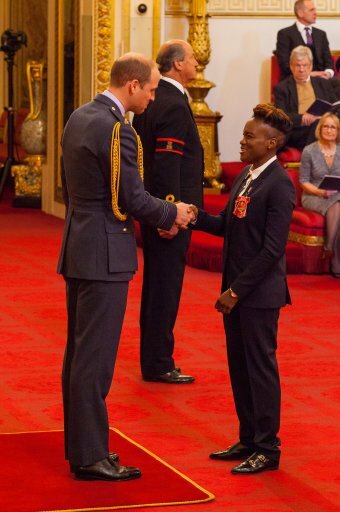 Haili Pue styled two time Olympic Gold Medalist Nicola Adams for her OBE ceremony at Buckingham Palace, received by the Duke of Cambridge. 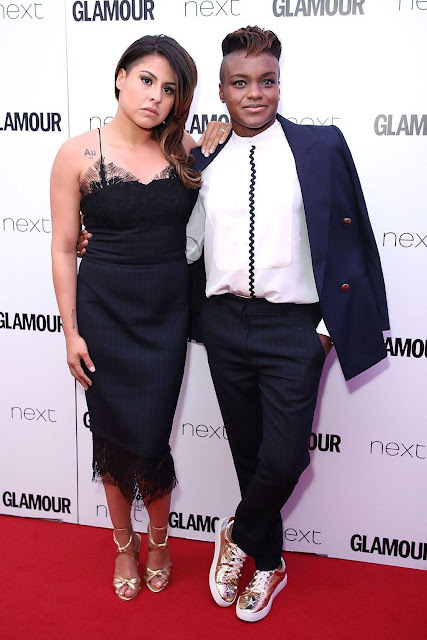 Marlen Esparza and Nicola Adams on the red carpet for the Glamour Awards in London. Both were voted best dressed on the red carpet by Glamour Magazine's Fashion Director Natalie Hartley, "It's always nice to see something other than a dress at an awards ceremony and I love that Nicola's finishing touch to her tux isn't heels but trainers. 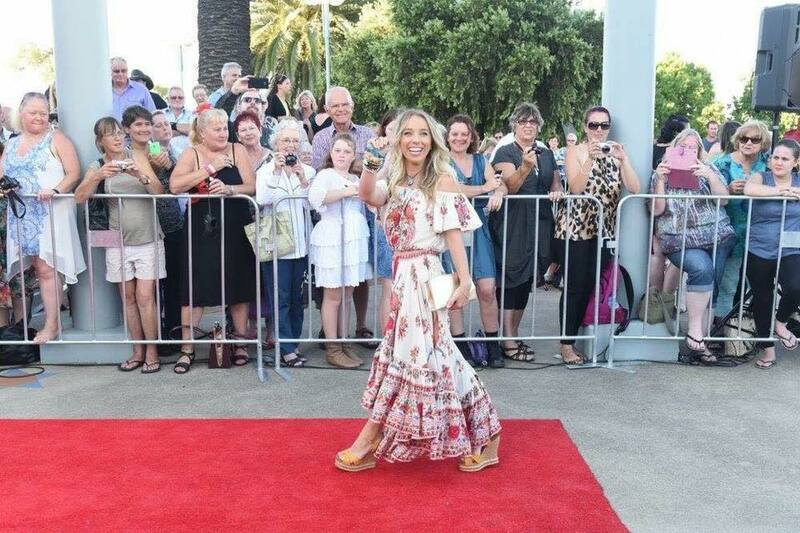 The metallic leather adds the touch of glamour to dress this look up." - Natalie Hartley, June 8, 2017. 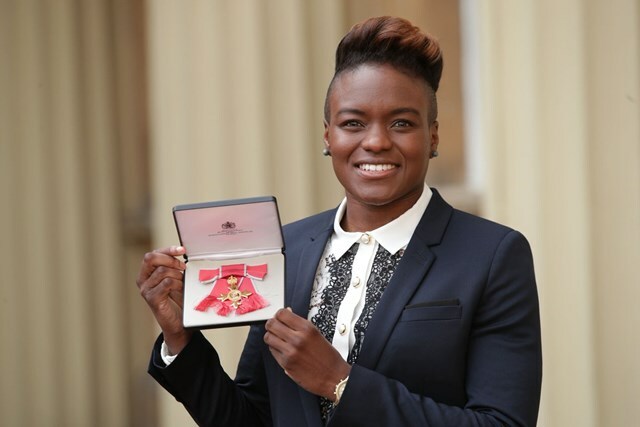 Nicola Adams was voted best dressed alongside Nicole Kidman, Felicity Jones, Lily James, and Jennifer Hudson. Both looks on Marlen & Nicola Styled by Haili Pue wearing Victoria Beckham. View more of Haili Pue's Personal Styling here.